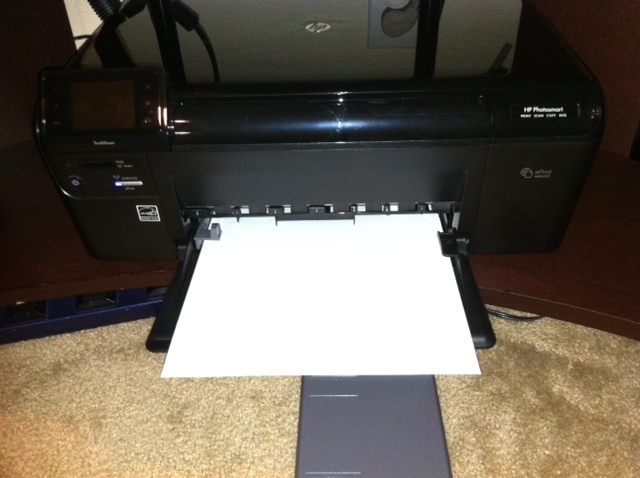 Setting up your HP printer doesn’t have to be a challenge. 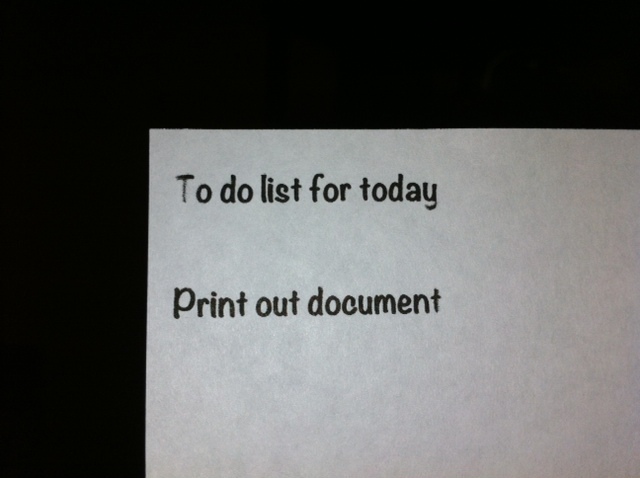 With just a few steps and a little patience you can be up and running sooner that you think. 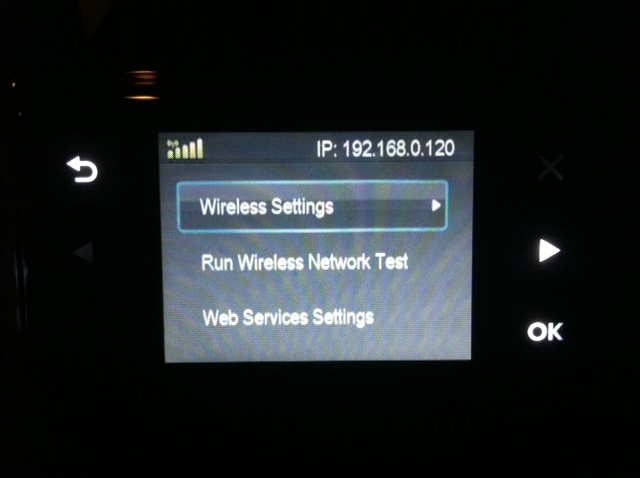 The model I will directly be dealing with here will be the D110 and is a wireless networked printer. This is the lower line model but this process should be the same if yours is not the same model. 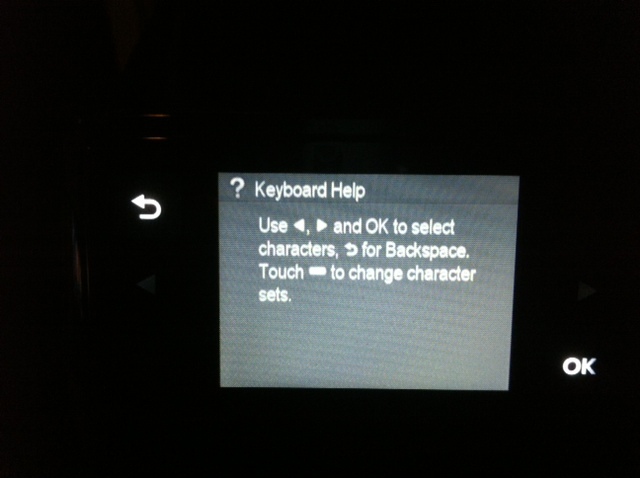 If you have some trouble you can always refer to the ePrintCenter from HP. 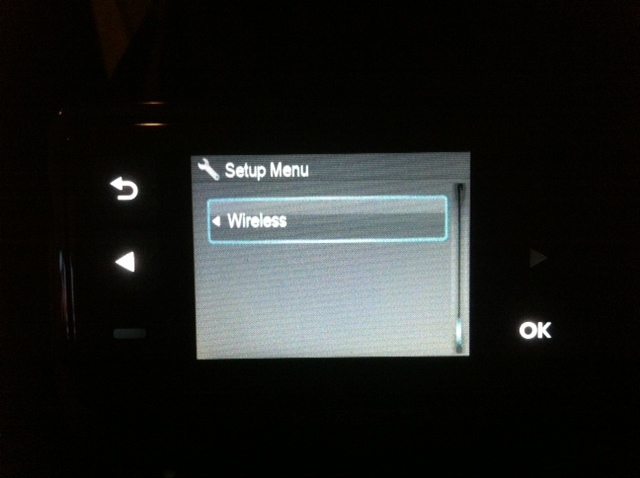 When in the Set Up Menu scroll down to the Wireless setting and touch OK.
Then go into the Wireless Settings option. 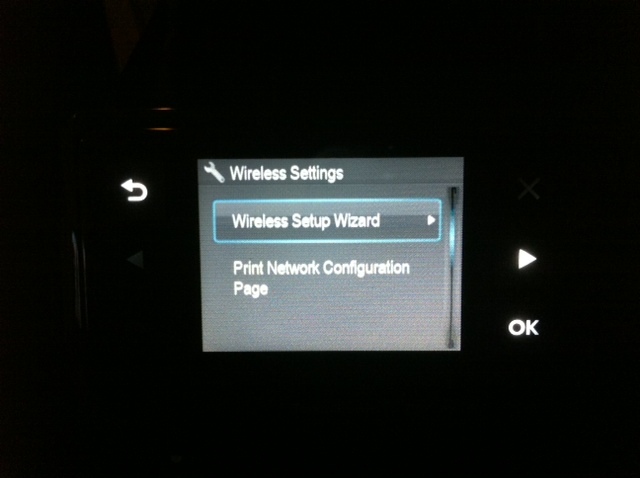 Next go into the Wireless Set up Wizard. 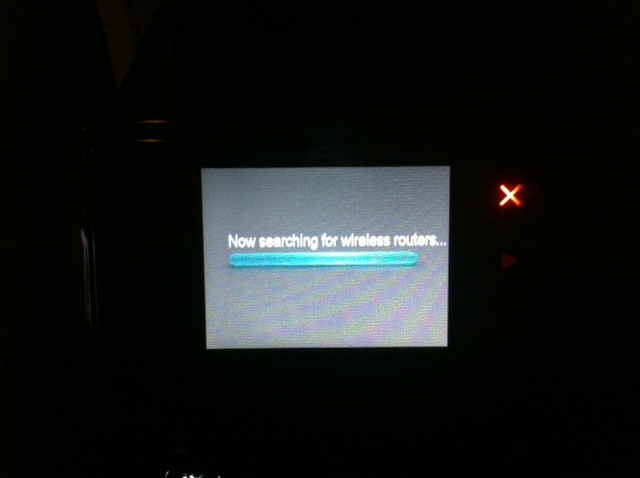 At this point the printer will search for all local wireless networks. 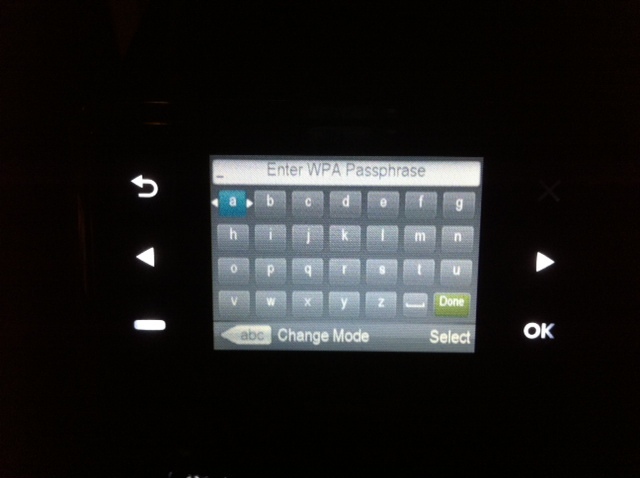 After Scrolling and choosing your wireless network the printer will ask for the WPA or WEP key. 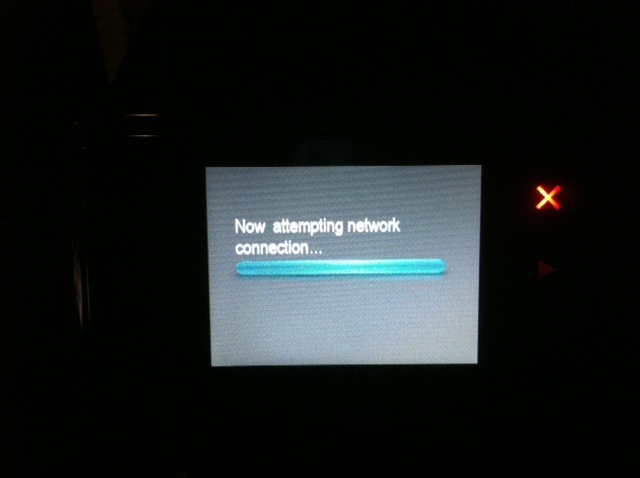 Enter the key and wait for it to connect to the network. 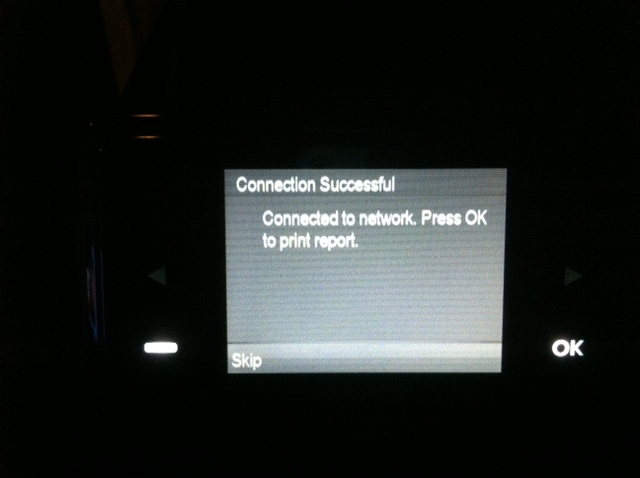 Once it connects it will be ready to print. 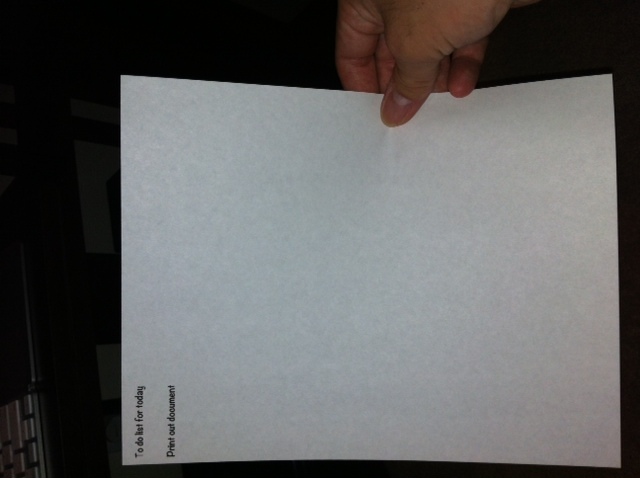 Your now ready to print. 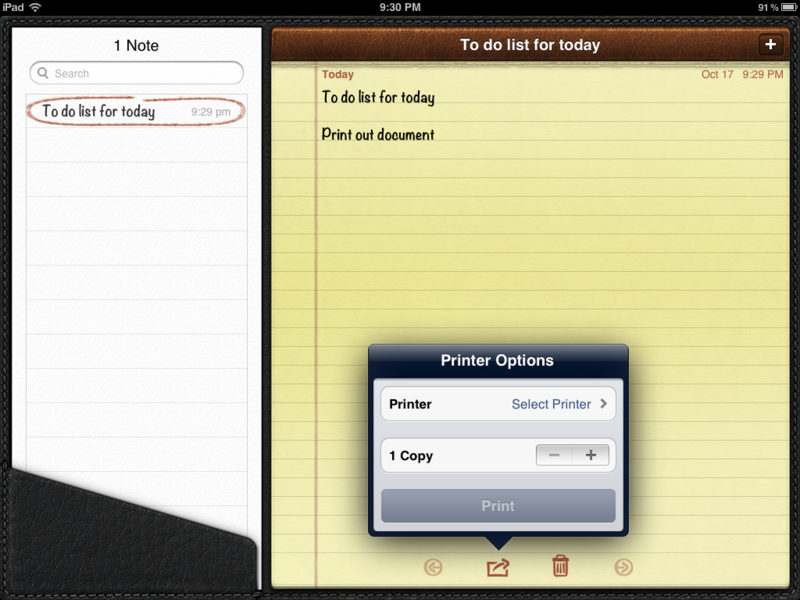 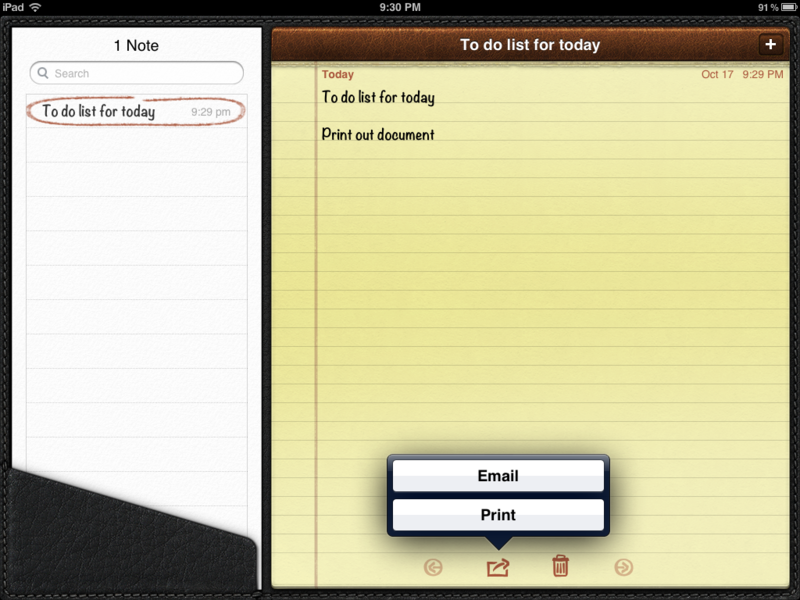 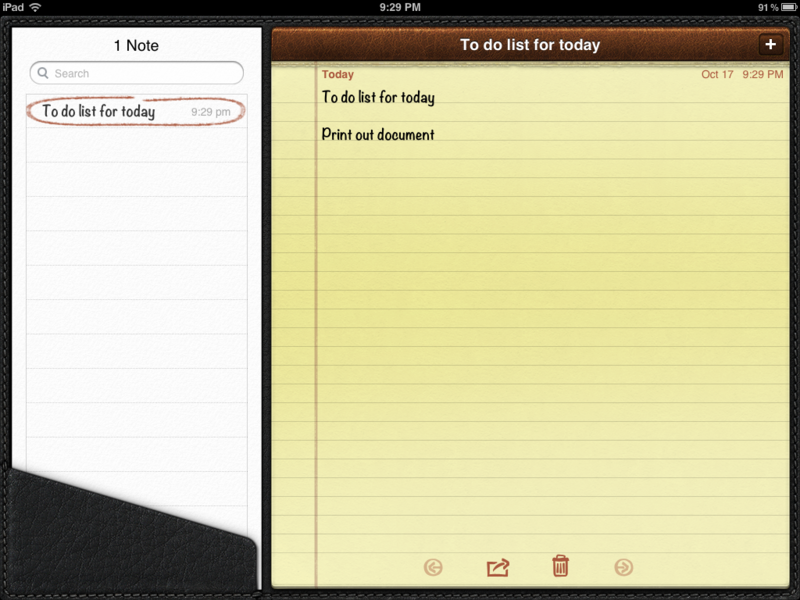 Now from your iDevice (this is from an iPad but will have the same menu on all iOS devices) open a document to work with. 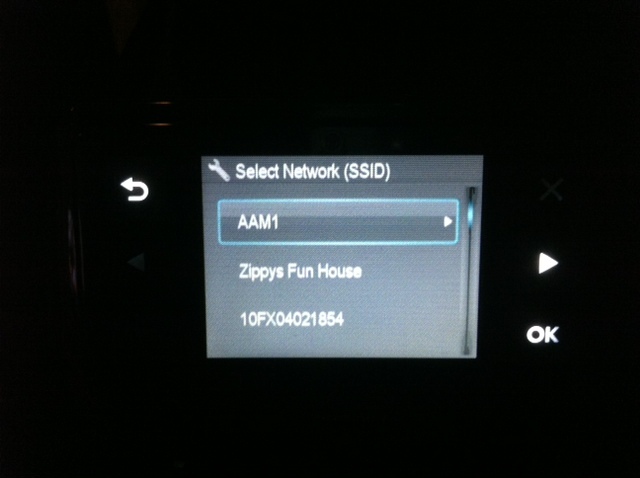 When working with a document you can touch the small arrow and a print option should be available considering your device is on the sam wireless network. Once you select “Print” iOS will prompt you to select a printer. 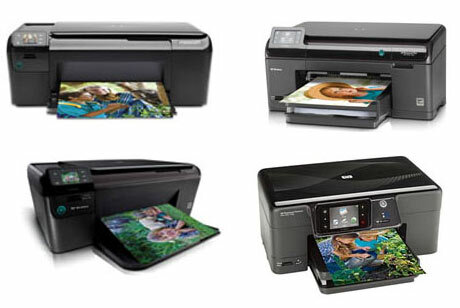 With the printer selected you can now choose how many copies to print. 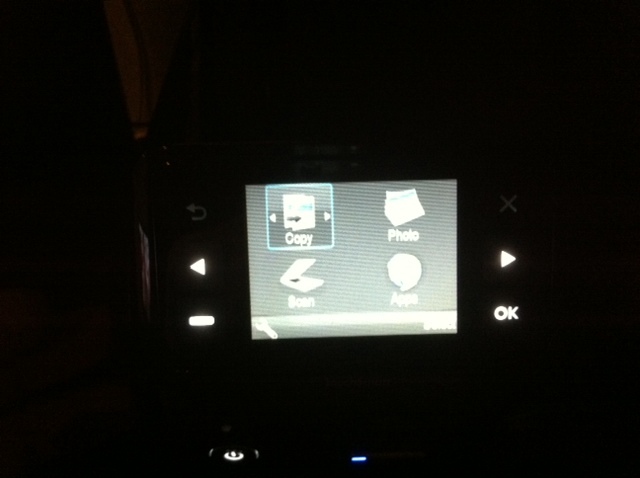 And here you can see the printed document.